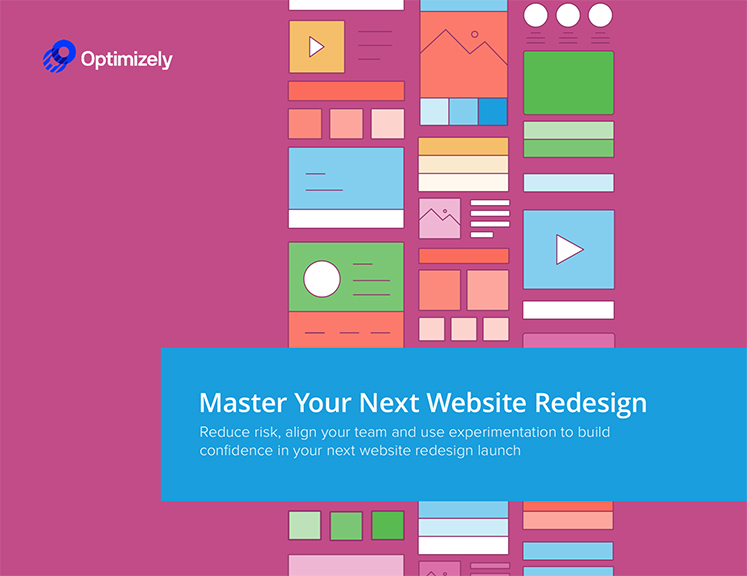 Download the guide and learn how to use experimentation to master your next website redesign. Website redesigns and experimentation go hand in hand. By building experimentation into your redesign process, you can mitigate the risk and uncertainty associated with these high-profile, high-stakes projects. Experimenting throughout your redesign process will help you secure the buy-in of key stakeholders, prevent post-launch revisions, and set yourself up for success. 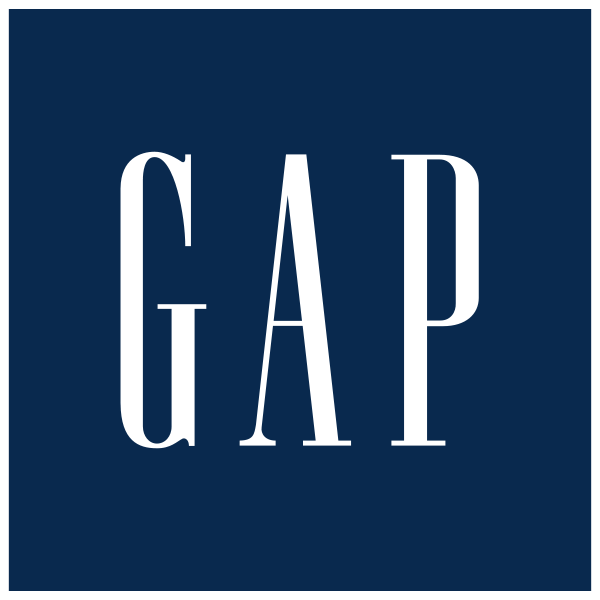 Share the Website Redesign Guide!